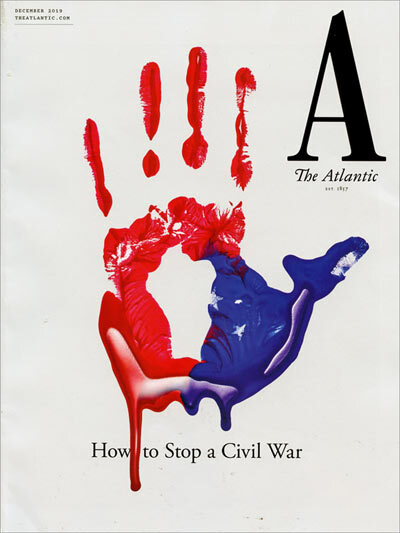 The Atlantic is a magazine that features high-quality news articles on a wide variety of relevant international topics. 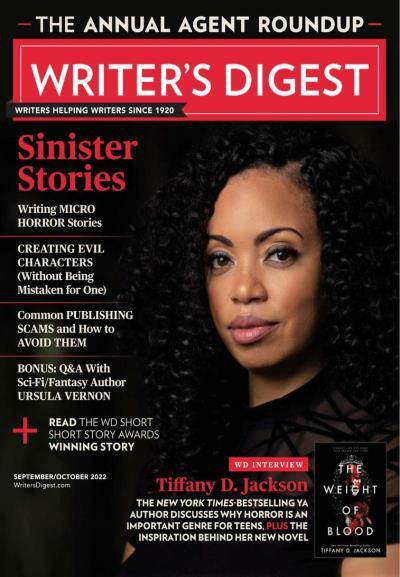 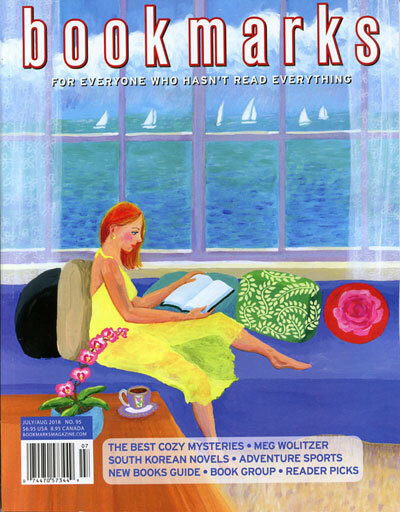 Featuring a wide-variety of writing tips within various genres, Writer's Digest is a must have for writers of all levels. 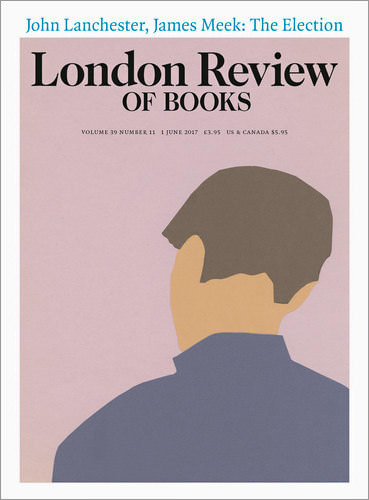 The New York Review of Books goes a bit beyond books, also discussing news and culture related topics that matter to Americans. 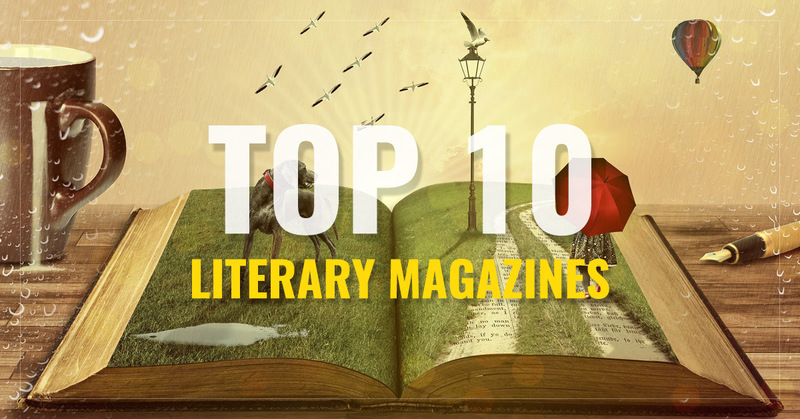 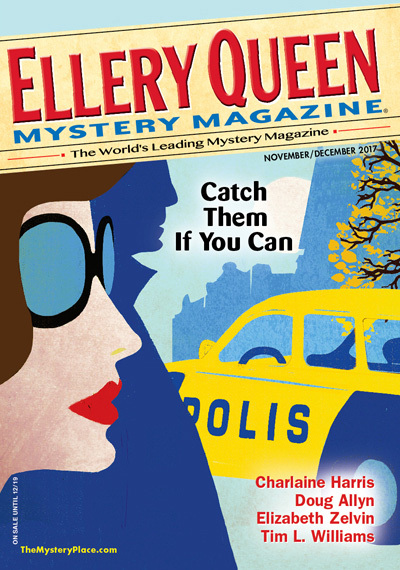 Poets & Writers offers advice on publishing, writing and other topics for writers. 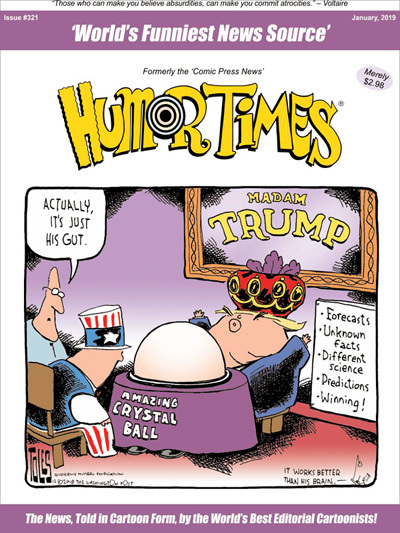 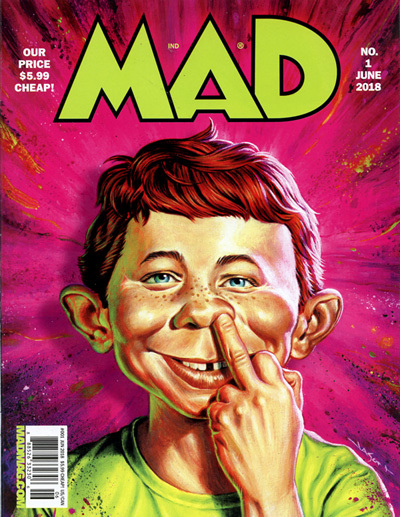 An iconic American humor publication, MAD Magazine has been satirizing people and events for decades. 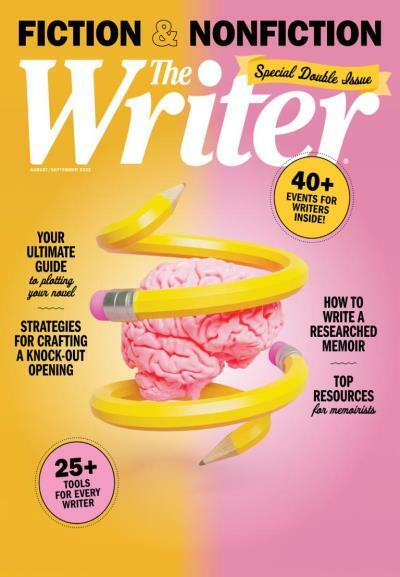 Anyone who makes their career as a writer or simply loves to write will gain useful info from The Writer, a magazine that aims to inspire, inform, and celebrate those who express themselves through writing. 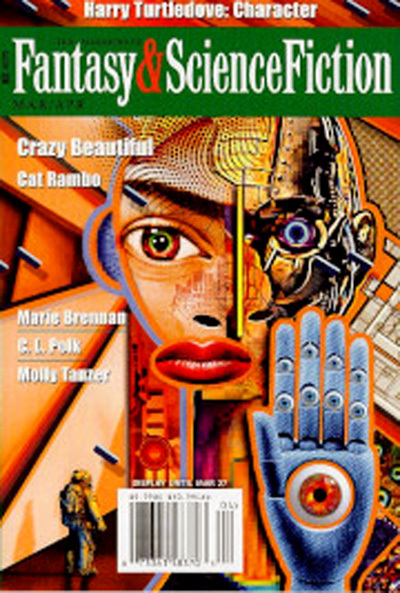 For over 100 years, Poetry Review has been the leading magazine for the absolute best in poetry of all types. 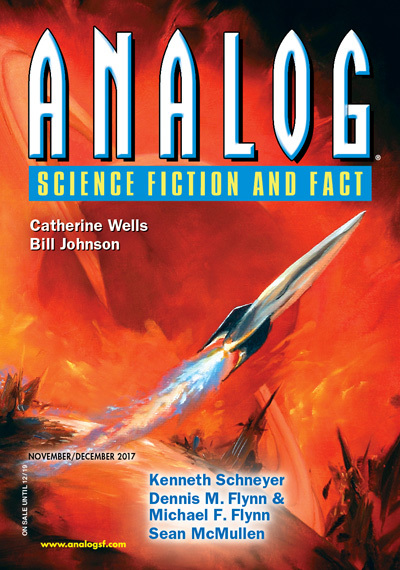 Going strong for over 70 years, Analog Science Fiction and Fact is a magazine with clever sci-fi stories, well-written scientific articles, and more. 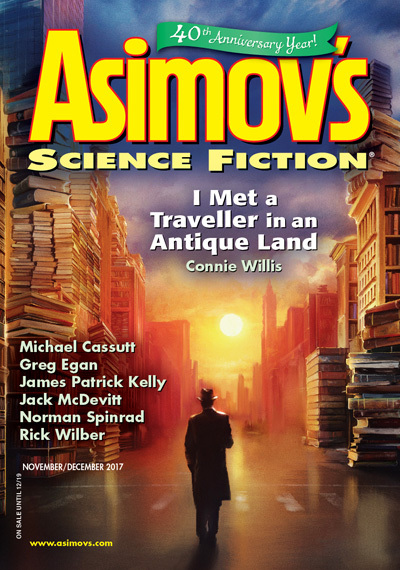 Anyone who loves reading the best science fiction will want a subscription to Asimov's Science Fiction, a magazine that features talented writers in the creative genre of sci-fi. 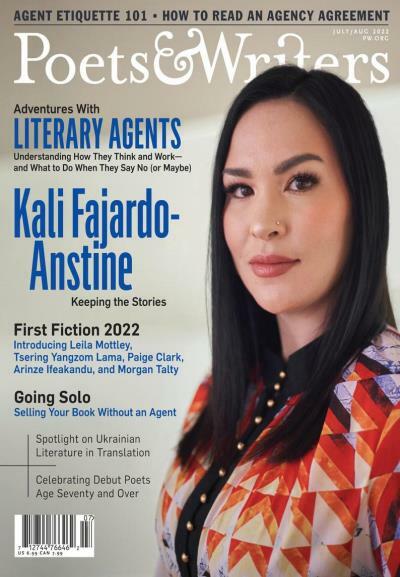 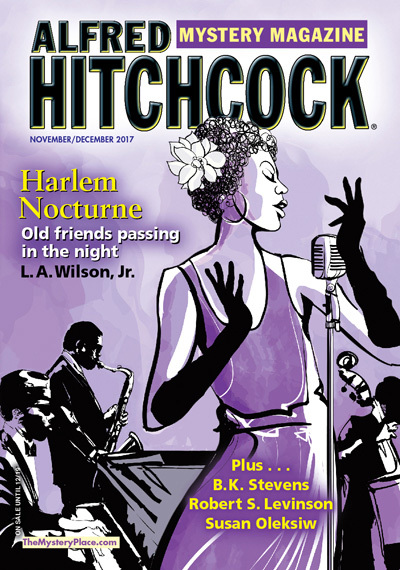 A publication that emphasizes the American South, Oxford American features work from some of the nation's greatest authors and writers.